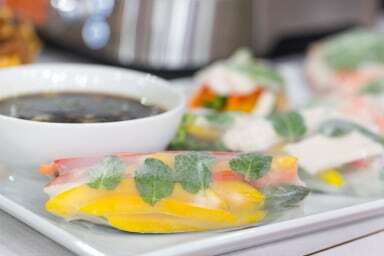 Easy-to-make Thai food. 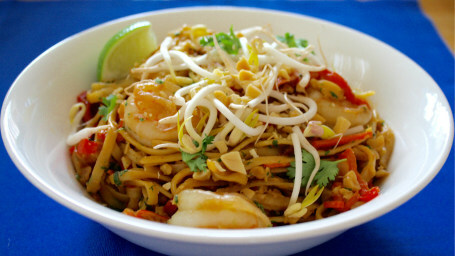 Find the best Thai recipes for Thai curry, Thai salad, pad thai and more. 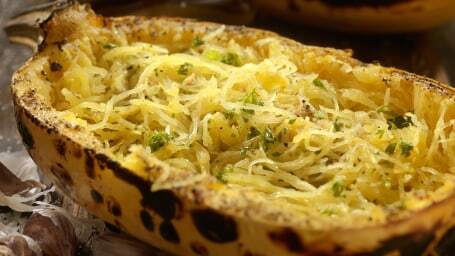 This coconut milk and peanut butter combine to make a silky sauce and sweet topping for spaghetti squash. 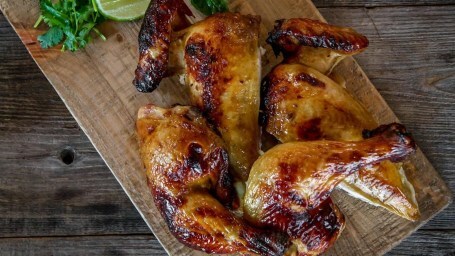 Change up your barbecued chicken with a flavorful Thai-style marinade with this recipe from Jet Tila's new cookbook. 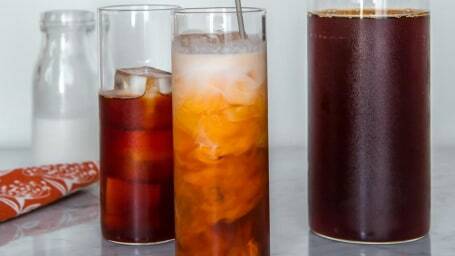 Skip the line at the coffee shop and enjoy Thai iced tea at home with this super-easy recipe from Jet Tila. 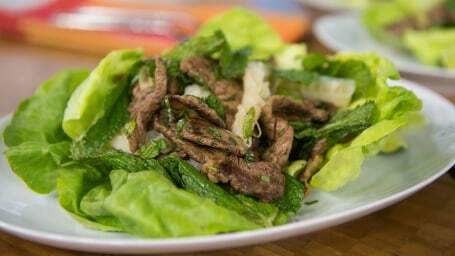 Try this recipe for fresh, spicy and citrusy Thai salad topped with tender beef for a light but filling dinner. 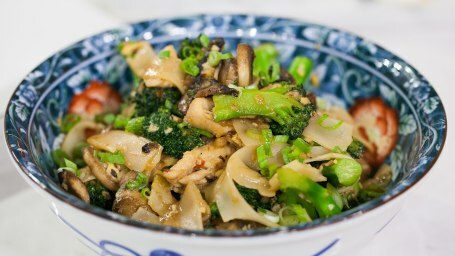 Chrissy Teigen's drunken noodles have something that most hangover-curing dishes lack: actual booze. 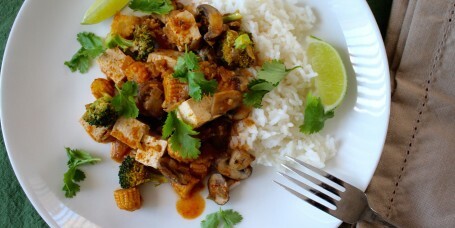 This Thai Tofu With Coconut Red Curry is ready in under an hour--faster than takeout! 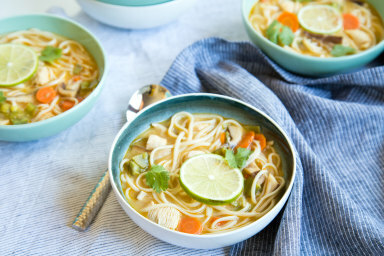 Slightly sweet, salty, crunchy and tangy all at once, this one-pot noodle is great meal to throw together when you're craving Thai food. 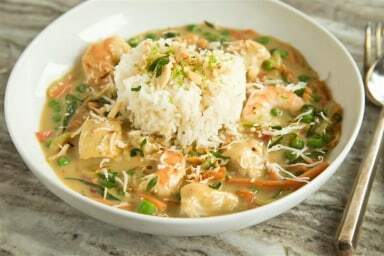 Make a comforting bowl of coconut curry with chicken and noodles at home for a delicious Thai-inspired meal. 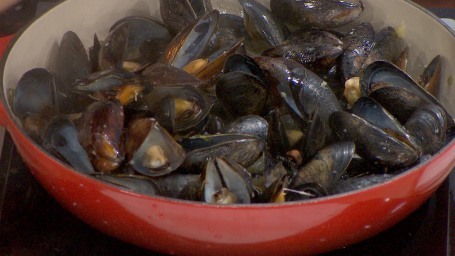 Leah Cohen demystifies the wonder of a big bowl of mussels with this 10 step recipe. 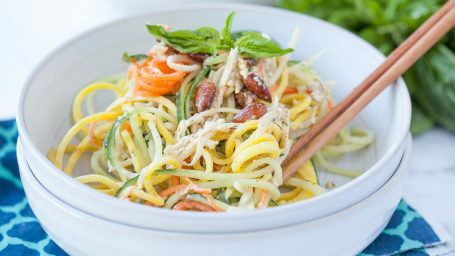 This light and healthy salad is both gluten free and grain free. 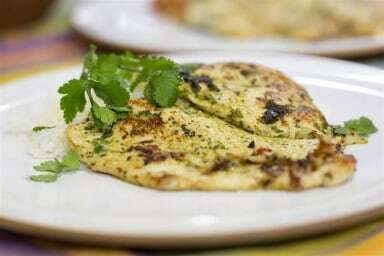 This one is for garlic and herb lovers, but you can substitute your own flavors to pound into a light and healthy dinner.